Need buses to run more often in your neighborhood? 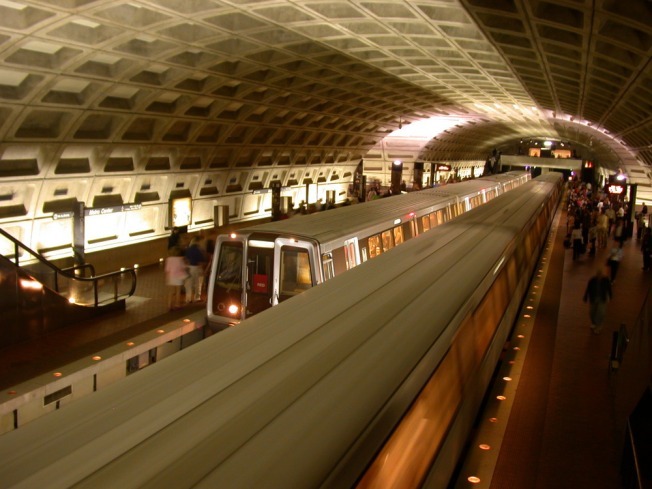 Want an easier way to get in and out of the Union Station Metro Station? Metro wants to hear from you. Metro's Office of Long Range Planning launched a new website last week called PlantItMetro.com. Metro said it will use the site to share information and – more importantly – to gather feedback from riders on its 30-year transit plan. With more people expected to visit or move to the region over the next few years, the plan will focus on how to best improve and expand the transit service to meet the growing transportation needs. The website includes a breakdown of the long term goals, maps of the busiest bus routes that may need adjustments, a cool animated video showing passenger gridlock at busy Union Station, a public comment section and more.